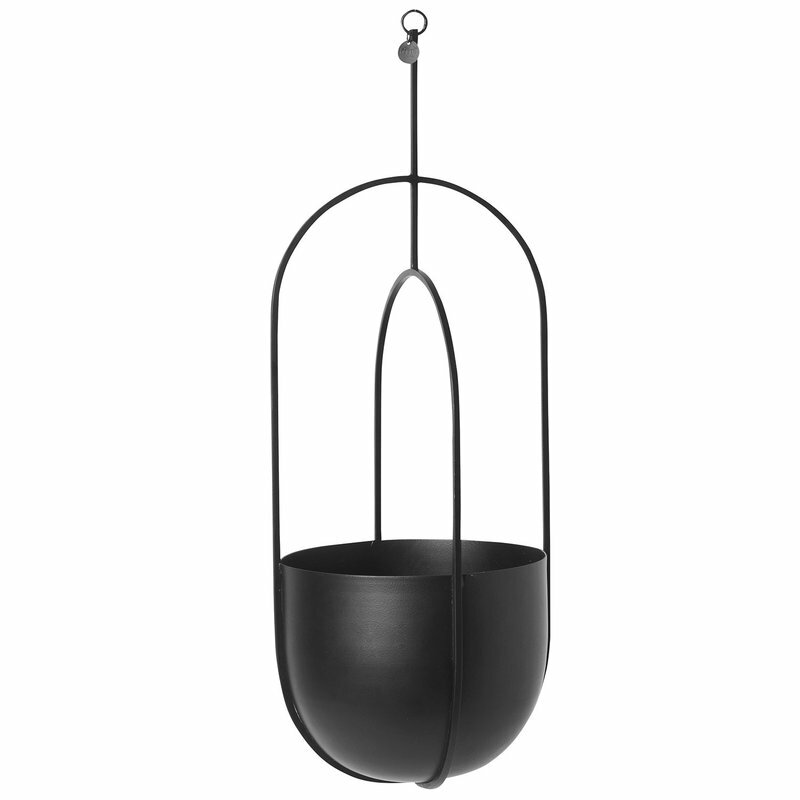 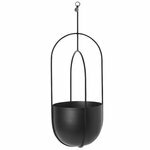 Ferm Living’s Hanging Deco pot combines an elegant metal surface with geometrical, rounded shapes. 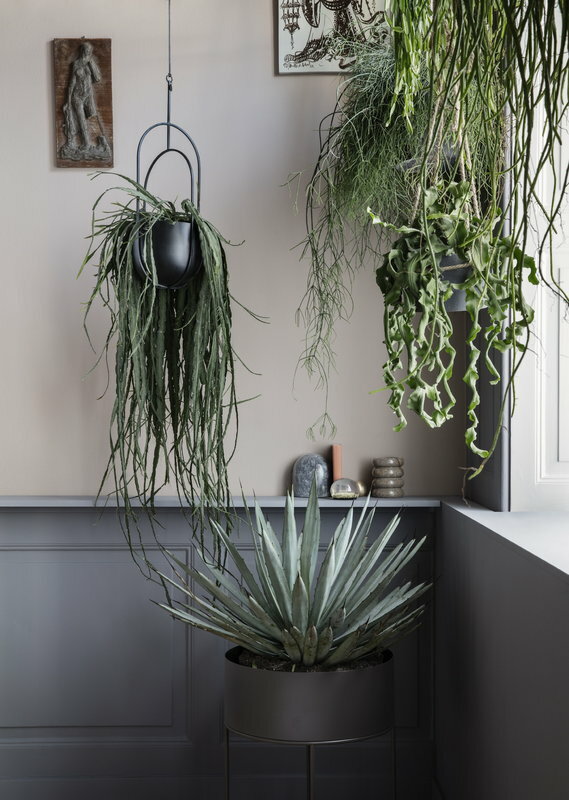 Besides decorative elements, the arches above the pot also function as a support for the plants. Hanging Deco pot adds a touch of modern minimalism and fresh greenery to any interior.